300Mbps Wireless N Router The netis router WF2409E offers 300Mbps high speed to connect your computers, smartphones, wireless cameras and other Wi-Fi devices. 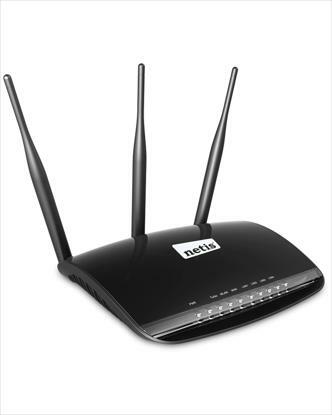 Bundled with three 5dBi high gain antennas, it ensures a better wireless coverage and allows you to enjoy the wireless freedom anywhere around your home, ideal for faster downloading, Internet calling and HD video streaming. 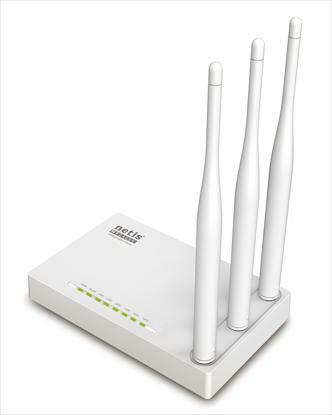 300Mbps Wireless N High Power Router The netis 300Mbps Wireless N High Power router WF2533 provides long range, high performance wireless Internet access over large areas. With the Turbo button, you may easily control the transmission power. Under the high power mode, you will enjoy much better network experience in large homes, multi-floor offices or warehouses.